This course is perfect for anyone who wants to learn jQuery quickly in a fast paced course teaching you all the core fundamentals of jQuery to get started quickly. Start writing jQuery code today. Learn jQuery HERE - it will open the door to many possibilities. Step by step learning covering the core parts of jQuery to get you coding quickly. Source code and everything you need to get started is included. You will be amazed at how easy it can be to do some much. Best of all jQuery syntax just makes sense! 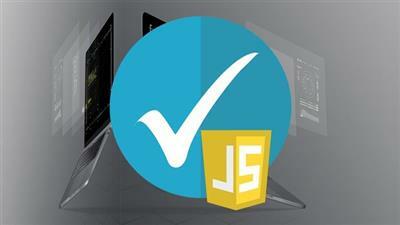 Go ahead and hit that "take this course" button to start learning the jQuery Today. jQuery provides web developers and easy way to create interactions with web pages. What are you waiting join now to start learning jQuery, you have nothing to lose.